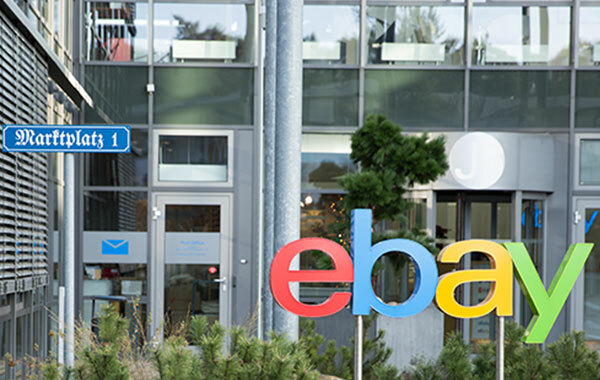 eBay Classifieds Group is an innovative leader in online classifieds with ten brands that span the globe. Our sites help people find whatever they’re looking for in their local communities – whether it’s a job, an apartment, a sofa, a car, a concert ticket, financial services or new friends. Every connection made or item found makes a difference by creating a world where people share more and waste less. People who want to connect and trade visit our sites because they’re fun, easy to use and built on trust. eBay Classifieds Group is expanding the infrastructure team responsible for building and managing a large multi-region private cloud. You will be a key player in various cloud projects and initiatives to enable us to grow and maintain our infrastructure. You will partner with our colleagues and vendors. You will spend time with our customers, to ensure that we maintain our high level service to them. You will help set up our new Kubernetes cluster that we are currently building. You will work on our Google Cloud integration. Dynamic, international teams with very skilled personalities, a passion for e-commerce, professionalism and a good sense of humor. 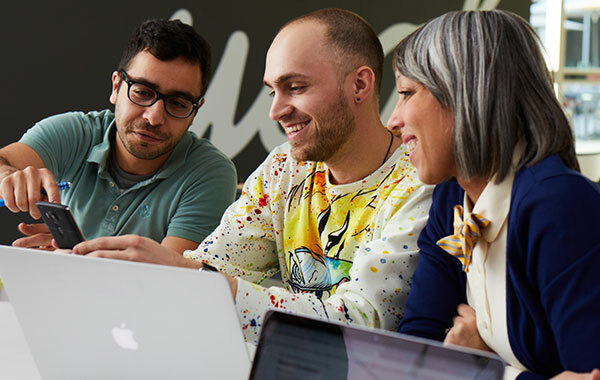 The chance to work closely with other teams in eBay across Europe, North American and APAC. High team autonomy and agile environment. Work with advanced techniques and state of the art tools. A secure place for professional and personal growth. We offer continuous development through active trainings and workshops & conferences. Competitive salary and great benefits e.g. conference & education budget (language courses, soft skill training and mentoring), company pension scheme, employee stock plans, mobile phone for business and personal use, regular offsites & team events.